4 Why did Shiva and Sati separate? Goddess Sati was the youngest daughter of Prajapati Daksha. She was born to Prajapati Daksha's family hence known as Dakshayani. In this post, we have described all the aspect and characteristics of the Goddess Sati. 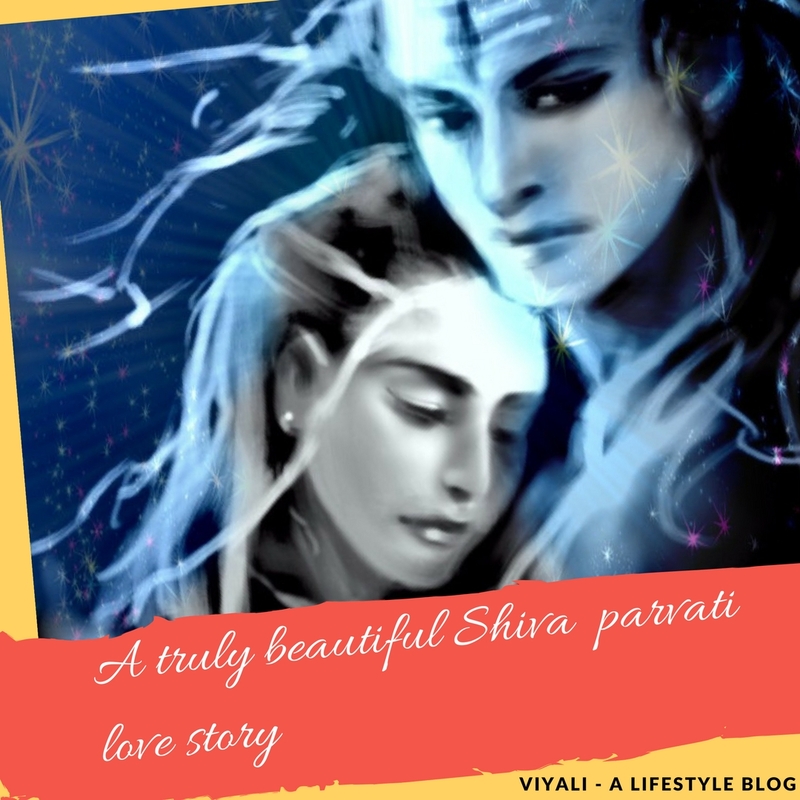 This post will also explain the story of infinite Love of Shiva & Sati. Sati was the dear daughter of Daksha and Daksha was the greatest hater of Shiva; he never perceived Shiva as Param Brahma. The story of Shiva and Sati is mesmerizing, how a princess falls in love with a Vairagi. Daksha was the Son of Lord Brahma ruling his kingdom from the state of Kankhal; currently, the area belongs to the holy city of Haridwar India. Sati was the youngest and most loved daughter of Daksha. She was the manifestation of Goddess Adiparashakti in the human form. Daksha performed a hard penance upon Adishakti and requested goddess to take birth in his home as his daughter. Goddess Adishakti accepted the request of Daksha on one condition that Daksha will never insult her and Shiva. Consequently, the queen of Daksha Prasuti gave birth to a divine girl. Demigods sprinkle the flower petals on the kingdom, and Sage Narada visited the Kingdom of his brother Daksha to name Daksha's newly born daughter as Sati. Sati means the eternal truth; therefore, Sati was the goddess of endurance and marital blissfulness. Sati as the youngest daughter in the family and most loved to her father, Daksha. She was intelligent and highly skilled in a different art form like singing, Dancing, cooking, martial art. Daksha was a proud father who had many daughters his every daughter was married to respective personages. Daksha never allowed Sati to understand about Shiva, or anything related to Shiva. Daksha entire family was the devotee of Lord Narayan . Therefore Sati had strong faith in Lord Narayan. She used to meditate upon Narayan a lot. Although she was the manifestation of Goddess Shakti, her divinity has not arisen. Still, she was kind and generous by nature. She remained the simple girl filled with human impurities like arrogance, worldly desires, short-tempered, and boundless love towards her family. Daksha never acknowledged Sati to know the name of Shiva. In her initial days as she grew like a beautiful lady; she realizes that a lot of things kept hidden from her. 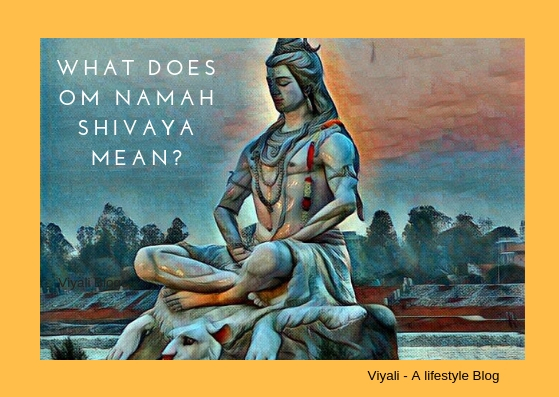 Shiva's name is one such thing. She tries to explore information about Shiva and after getting all the information gets mesmerized with Shiva's Charm. Sati was a princess; she had all the facilities. On the other hand, Shiva is the supreme Vairagi known for living a highly ascetic life. Brahma and Narayan wanted Sati to get married to Shiva whereas Shiva Shankara never showed any interest in any lady and remained dispassionately silent. To maintain the balance of the energies of the world; Narayan wanted Shiva to take an interest in the worldly phenomena. Many time Shiva notified them that he is not interested in tying the wedding knot with anyone. Narayan and Brahma were too concerned about Lord Rudra's separation from Goddess Shakti which happened at the beginning of the universe creation. On the other side, Shiva kept distance with Sati. Therefore, Brahma and Narayan commanded great sages like Dadhici, Kashyap, and Markande who were great devotees of Shiva to enlightened Sati about Shiva. Sati realizes qualities of Shiva; she comes to know the simplicity of the great god. She comes to know, why Shiva is called Vishu Vallabha (the one who is most dear to Lord Vishnu). She falls in love with Shiva; everything which associated with Shiva became dear for her. She started meditation upon Shiva and chanting Om Namah Shivaya all day long. One day Narada Visit the kingdom of Daksha, Sati secretly seeks help from Narada; She enquires all questions about Shiva. Narada explains everything about Shiva; he tells Sati that although Shiva is ignoring her love right now. There will time come when he will unquestionably accept her. Therefore, she needs to perform penance upon him to get him as her husband. Shiva and Adishakti are inseparable, and Sati is the personification of Adishakti. Time to time, Daksha invites many prince and kings into Kanhal so that wedding of Sati could take place; but Sati rejects everyone and keeps her faith on Shiva. Narayan meets Shiva regarding the matter and tries to convince Mahadev to get married to Sati. Shiva puts his point that Sati has not awakened her consciousness. Therefore he cannot marry a lady who has all the human limitations. Shiva starts loving goddess Sati. Sati realizes that she needs to get out of the human limitation to achieve Shiva as her husband. She leaves the kingdom of her father; her family members support her, but Daksha turns against Sati when he comes to know that his dearest daughter is in love with Shiva. Shiva sends his followers to humiliate himself so that Sati could quit the idea of penance upon him but Sati ignores all talks and starts austerity. Sati's strong faith convince Shiva that Adishakti is trying her attempt to get united with Shiva. Sati performs the hardest penance upon Shiva and finally; Shiva appears in front of Sati. Sati request Shiva to become her husband and Shiva accepts the wish of the Sati. Shiva returns to Kailash. With the glimpse of happiness, she returns to her kingdom, and the wedding takes place against Daksha consent. After the wedding when Sati arrives Kailash, she finds it hard to cope with the difficulties of the Shiva's lifestyle. There were distorted creatures, ghost everywhere who were calling her mother goddess. Goddess Laxmi and Saraswati welcome her on mount Kailash. Goddess Sati realizes that Shiva spends most of his time in meditation. She enquires all the questions to Shiva and makes him come outward of Dhyan. Shiva decides to teach her the art of meditation and Yoga so that she could invoke her consciousness. In the early morning, Shiva sends her to Mansarovar for the bath and after that awakes the Chakra of Sati by just touching her forehead. After that Shiva teaches her about meditation but she finds it hard to adapt the skill. Many days get passed, but she gets failed in acquiring the skills. One day Sati comes to know about the Yagna organized by her father. She decides to visit her fathers home. Shiva informs her that she should not show interest in worldly desires . Sati gets upset and requests Shiva to take her back to Daksha' s home. Shiva tells her that going without invitation card can lead future problems. Sati starts arguments with Shiva and gets stubborn. Shiva was aware that something wrong is going to happen with Sati, he gives the future signals to Sati, but she ignores. Shiva orders Sati to awakes her energies before going to her father's house. Sati gets sad and requests Shiva to let her go alone. Shiva tells Sati that circumstances are against them so she should not go there. In that context, Sati tells; she can handle herself, and if something wrong happens then Shiva can come there to handle the situation. Sati takes the promise from Mahakaal and restricts Shiva to go with her. With a heavy heart, Shiva sends Nandi and Shivagans with Goddess Sati into the Yagna. After some time Narayan and Brahma visit Kailash and request Shiva to stop Sati. Shiva tells them destiny works accordingly. Sati is visiting her father's home whom she trusts too much. Her trust should not break down in any case; If something ominous happens there; then the whole world witness the wrath of Shiva. Sati goes to her father's house with Nandi. A massive Yagna ritual was going on there, and Sati saw her family members sitting in the Yagna rituals. She addresses her father, but her father turns furious on her. Daksha starts humiliating Sati, and everyone present there gets shocked. Sati gets confused by the strange behavior of her father. After listening harsh word to goddess Sati; Nandi gets offensive, but Sati stops him. Daksha doesn't stop there he uses even more disgracing words for Shiva and Sati. Nandi decides to Attack Daksh, but Sati makes him quite in a corner. Sati tells them she is ready to leave the place Kankhal and Yagna; let her go, but Daksha calls her the consort of uncultured barbarian. Sati warns her father that he can say words to her daughter but not for Sati's loving husband. The situation gets worse when Daksha starts disgracing Mahadev by using more inappropriate words. Sati realizes that her father Daksha has crossed every line of limitation. Narayan and Brahma try to stop Daksha, but Daksha gets overwhelmed and request Narayan to take Sit. Narayan was finite with the promises that he has given to Daksha. Hence Lord Narayan couldn't do much in that circumstances. Daksha father Brahma scolds Daksha for inappropriate behavior and foul language for Shiva and Sati. 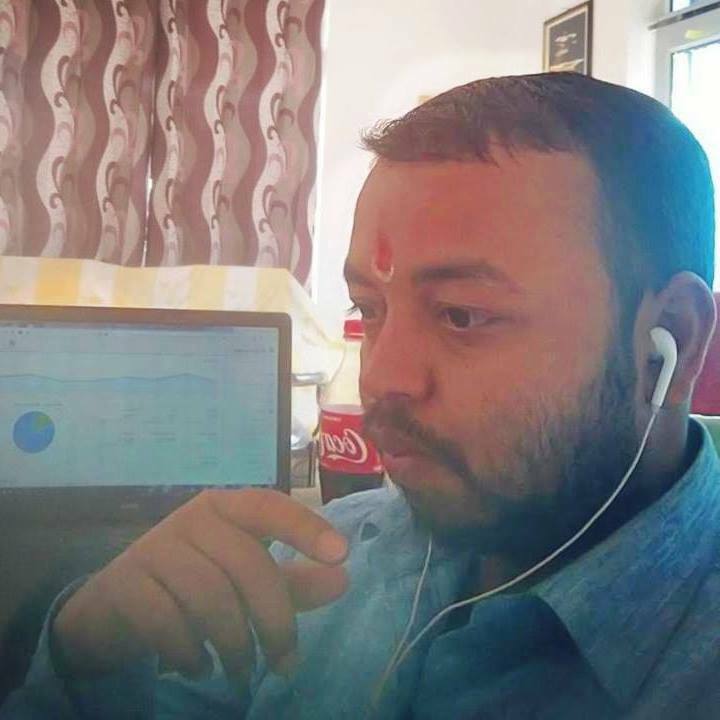 Daksha tells everyone that today's his anger crossed his limits and he doesn't fear the Lord of Aghoris and Kapali's who likes to sit in the cremation ground. His wife came to my Yagna without invitation they deserve to be treated like this. Sati asks Narayan Hari how can you take the seat in a place where a senseless person abases Shiva. Narayan replies, Sati, Maheshwar Shiva is my Aradya the one who resides in my heart; the one who is beyond the respect and dishonor. By insulting Shiva, Daksha insulted me too, now Daksha already has chosen his destiny no one can help him now. Sati asks then Why are you present here Narayan? Narayan replies, Sati I must have to present in a place where Yagna ritual happens. Meanwhile, Daksha Shouts Why are you disturbing my Aradhya, Narayan? Finding no way out, Narayan request Sati that her father has lost the sense, please take the leave for Kailash. Sati's disagrees to take the leave; she tells everyone that her human form has been tainted by listening to Daksha. Now she can't go back in the same form. Narayan and Brahma with other deities leave the Yagna but before going Narayan tells to Daksha that Kaal is approaching towards Daksha palace. Sati turns towards Daksha and takes the form of Adishakti and reminds him about the penance he had done several years ago. She reminds Daksa that She is the Adishakti the energy of the universe. Now after giving regards to her loving husband Shiva, she is leaving the world and Daksha has to face the wrath of Mahadev. Sati immolates her with the Yoga Shakti. 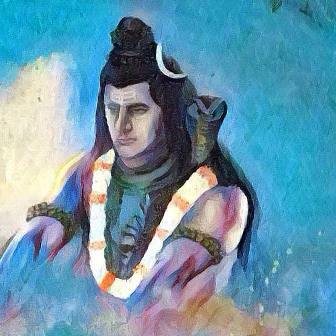 Tears come from Shiva's eyes, and that makes Shiva furious. Shiva starts the dance of destruction, Tandava and pulls a hair lock and throws on the ground. The fearsome form of Shiva appears as Veerbhadra. Shiva orders Veerbhadra to decapitate the Daksha and ruins the kingdom. Nandi and army of ghost join Veerbhadra and starts attacking the kingdom of Daksha. With lightning speed, Veerbhadra reaches to Daksha kingdom destroying armies of Daksha and finally decapitates Daksha. 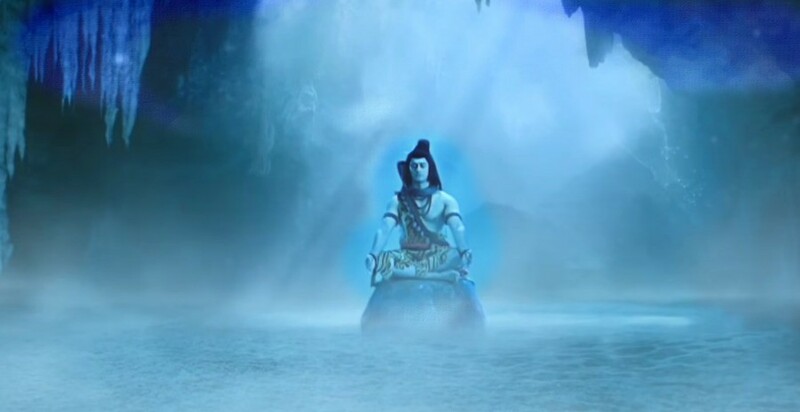 Just before getting decapitated, Daksha realizes his mistakes and shouts har har Mahadev. After that incident, Shiva reaches to Daksha's palace; emotionless but Prasuti request Shiva to forgive her husband. Emotionless, Shiva forgives Daksha and gives him goat head. Lord Shiva turns to Sati's dead body and gets filled with tears. His tridents disappear, and to lift Sati's dead body, Shiva gets down on the knees. Lord Shiva lifts Sati's body and roams to the Universe, Narayan gets depressed by seeing the grief of Shiva. With a heavy heart, Narayan says to Goddess Laxmi that Lord Shiva was not ready to get married to Sati. We continuously requested Shiva for his marriage; for the destruction of TarakaSura, Shiva accepted the proposal of getting married to Sati. Devi Laxmi, Shiva's love is the definition of purity and commitment which is not allowing Supreme to bypass the agony of parting. Goddess Laxmi says, Narayan, Shiva is Unique; Shiva is different. 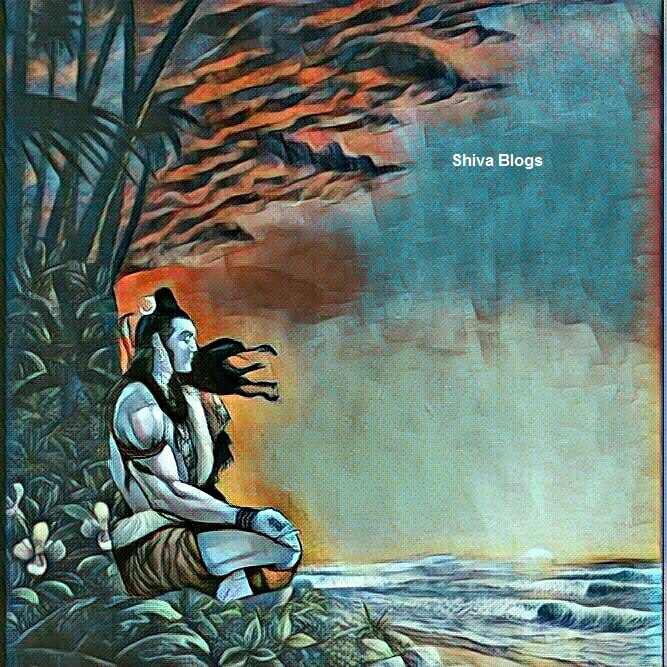 There is no one like Shiva. Narayan, Now being your wife, I understand Why Shiva resides in half segment of your heart, and another half contains your devotees, world and me. Later, Narayan orders Sudarshan to chop Sati's body into 52 parts. Each part which falls on the earth becomes Shaktipetha. Every year millions of devotees visit Shaktipeethas to Worship Shiva and Shakti. Shiva appointed Bhairavas to protect each Shaktipethas. Why did Shiva and Sati separate? Once upon a time, Sati asked Shiva whose name Shiva mediates? Shiva replies he admires the virtues of Lord Rama. He meditates upon Rama. Sati asks Who is Lord Ram? Shiva replies Rama Naam is my aradhya, the Human form of Param Brahma. Sati doubts on Rama's human form whether he is Avatar of Vishnu or not? By using her Yog Shakti, she reaches to the TretaYuga and takes the form of Goddess Sita. Lord Rama was searching for Goddess Sita who was kidnapped by the demon king Ravana. immediately after viewing Sati in the form of Sita, Rama recognizes Sati as the loving consort of Lord Shiva. Sati feels embarrassment, and Lord Shiva appears there. 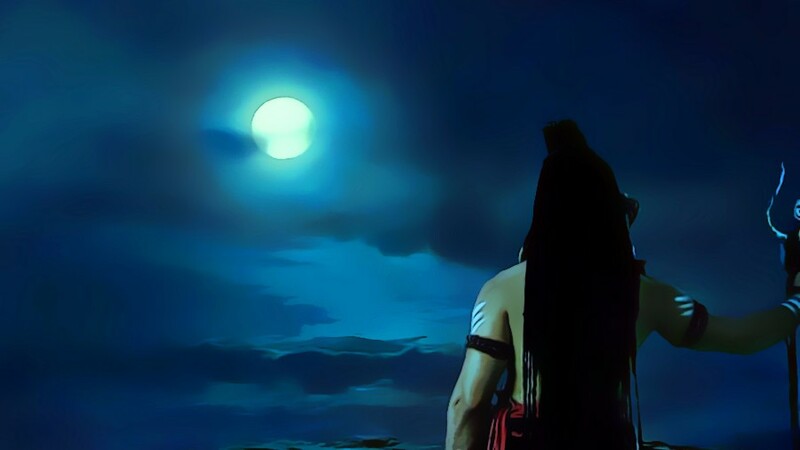 Rama expresses his happiness of viewing Shiva Shakti together. Shiva gives consent to Rama that he will win the battle of Lanka. Taking the form of Goddess Sita was a big mistake done by Goddess Sati. Goddess Sati doubted Lord Rama whereas the name of Rama is dear to Maha Prabhu Shiva. Sati second birth as Parvati. 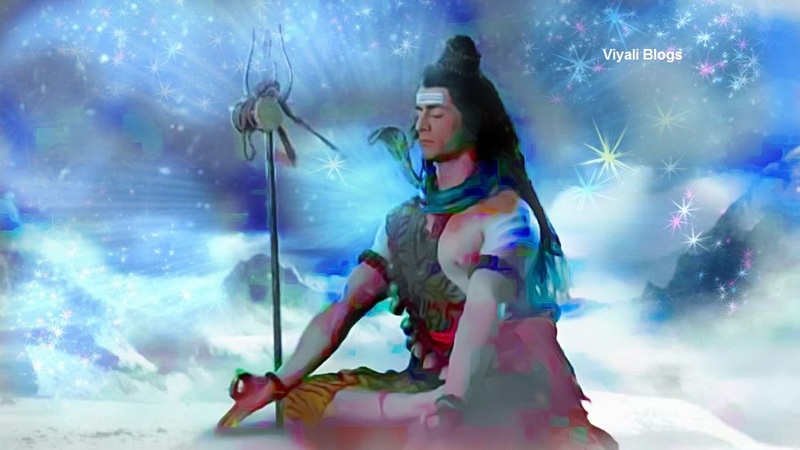 After Sati's death, Lord Shiva became Vairagi again and chose the Himalayas for his meditation. Adishakti decided to rebirth as Himavan and Mainawati's Daughter Parvati. Later Goddess Parvati did the hardest penance upon Shiva; to win Shiva's heart. She crossed the human limitations before becoming the consort of Shiva. 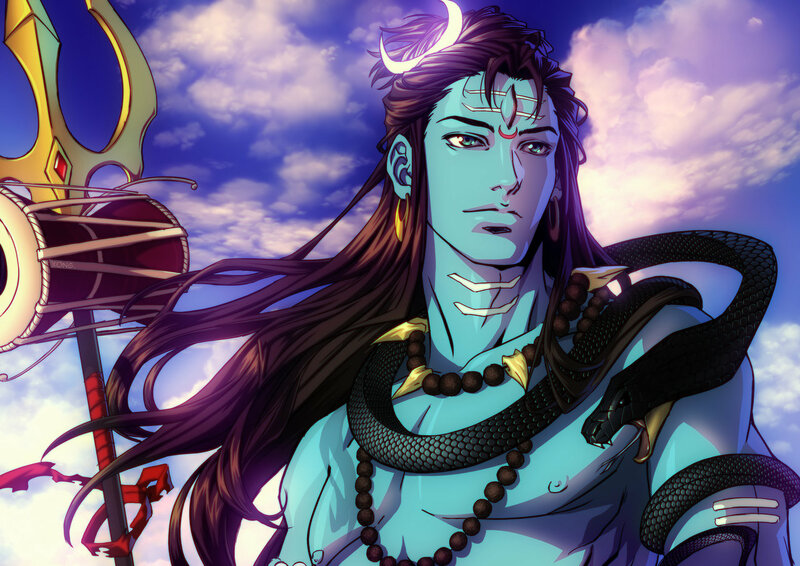 How parvati won the heart of shiva? Goddess Parvati is free from worldly desires and human impurities whereas Sati was not free from them. Sati was short temper, egoistic and unfocused whereas Parvati is free from such issues. Adishakti is completed awakens in the Parvati. Then Shiva accepted Goddess Parvati. Goddess Parvati is the personification of Love, compassion, and generosity, Whereas Sati, had limited approach to visualize things. On this post, we have shared the information about Goddess Sati. 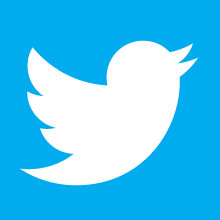 If you liked the post, please feel free to share it on the web so that more people could get connected to their roots. We will be thankful for your kindness; please keep smiling, stay blessed. 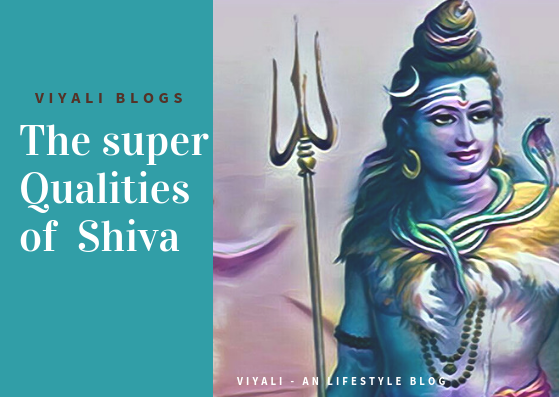 You can also subscribe to our blog Viyali through your email for the future post on Lord Shiva.